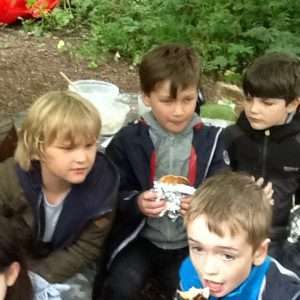 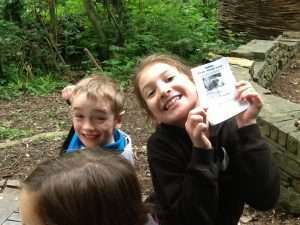 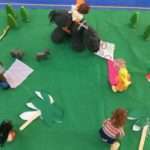 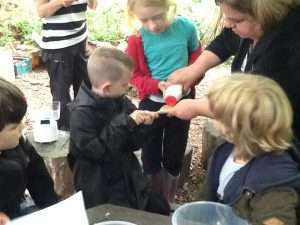 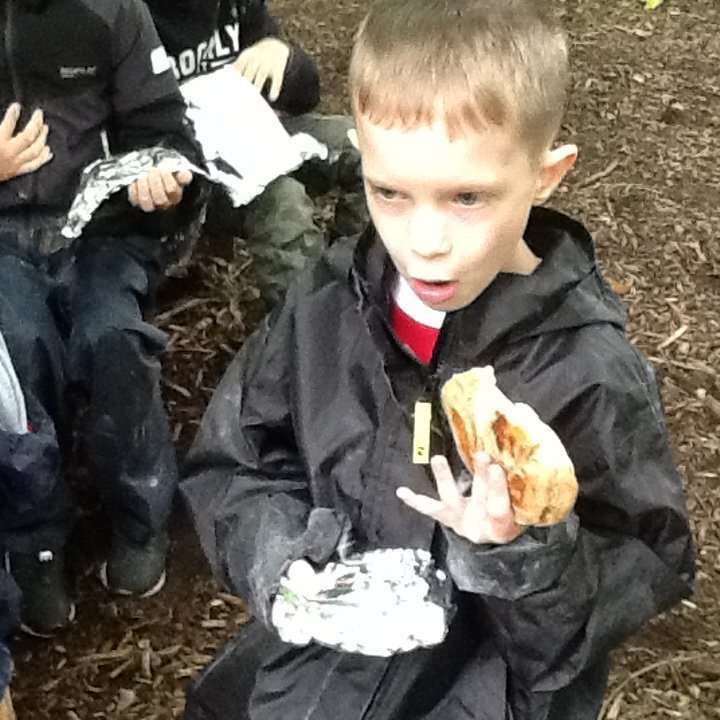 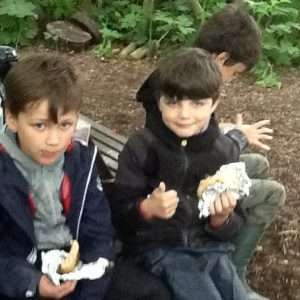 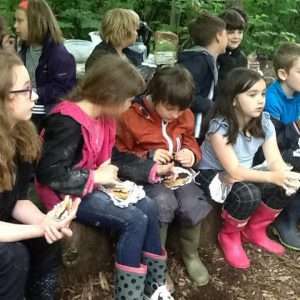 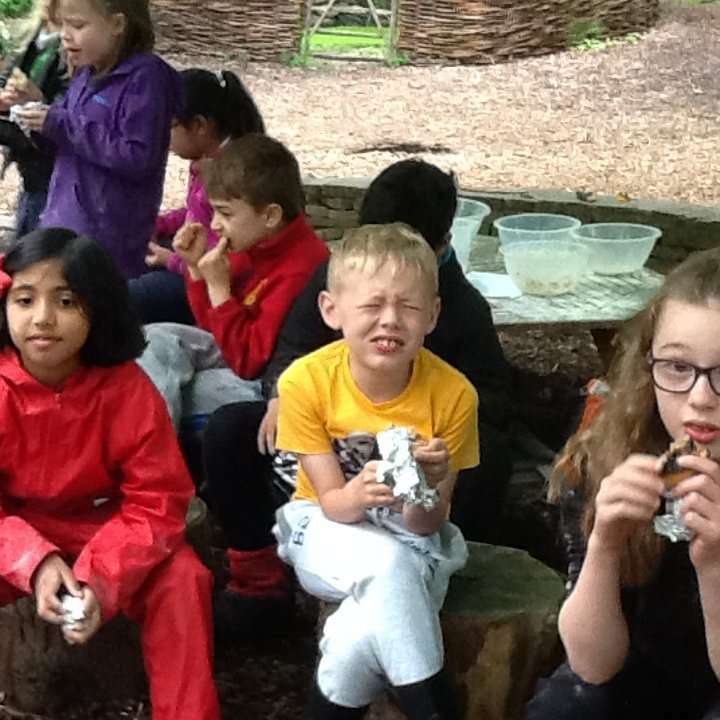 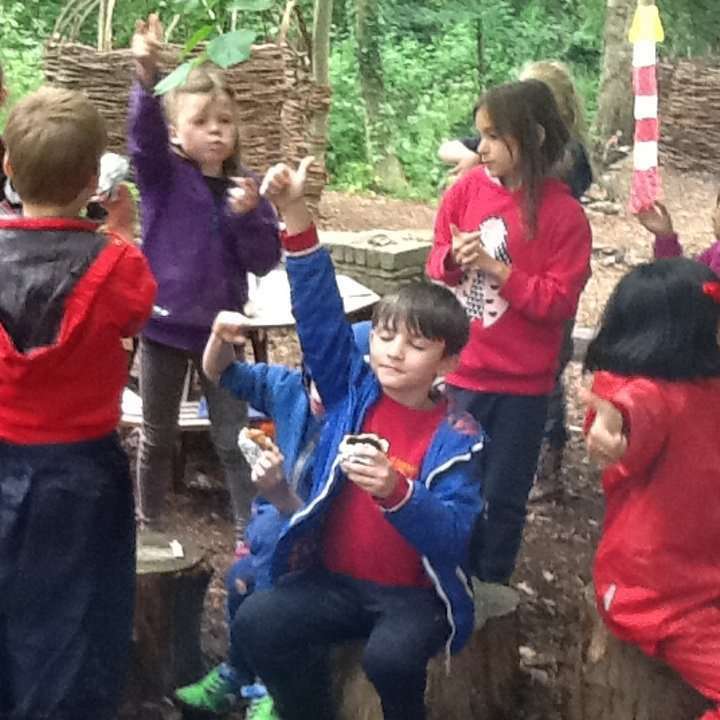 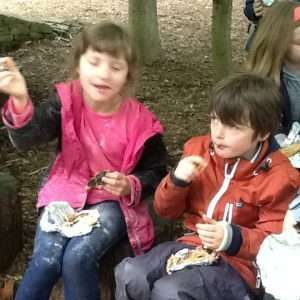 Year Three had a great time in forest school this afternoon. 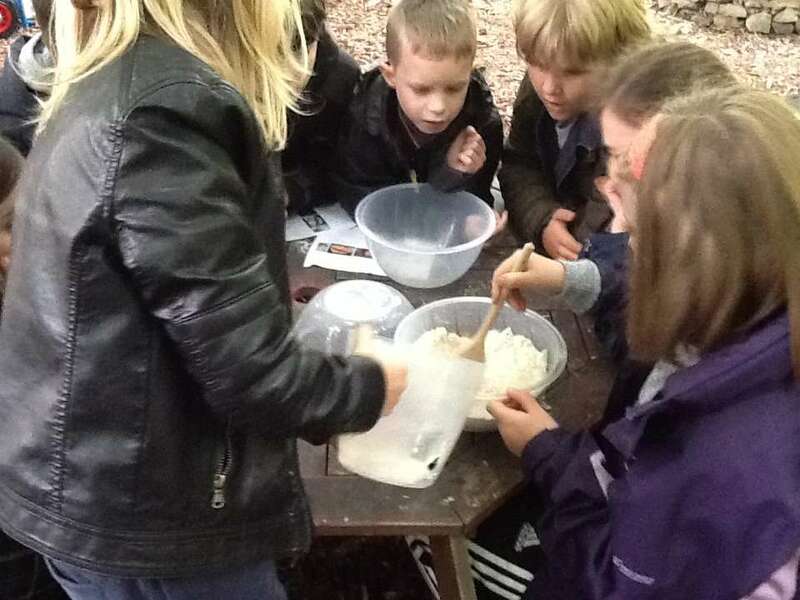 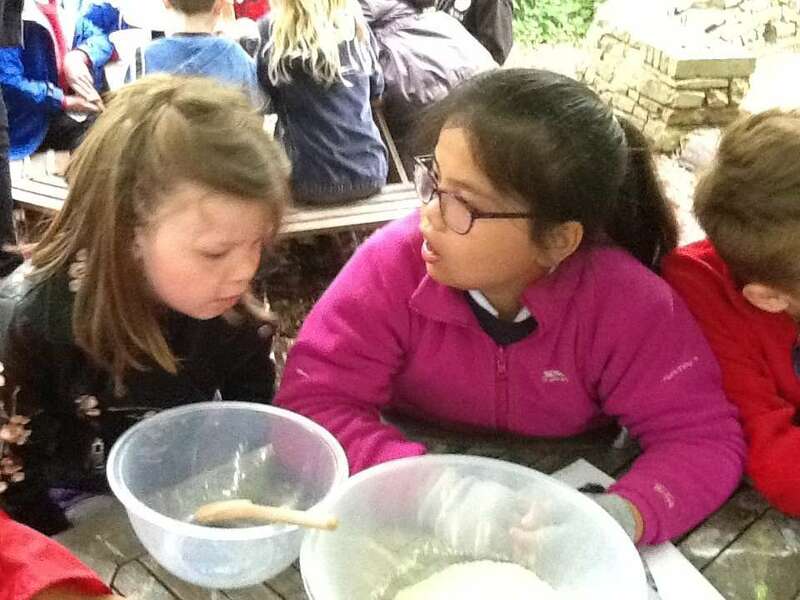 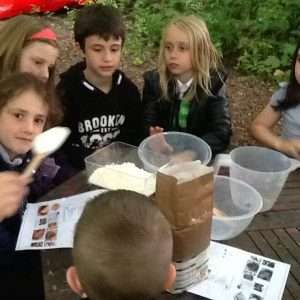 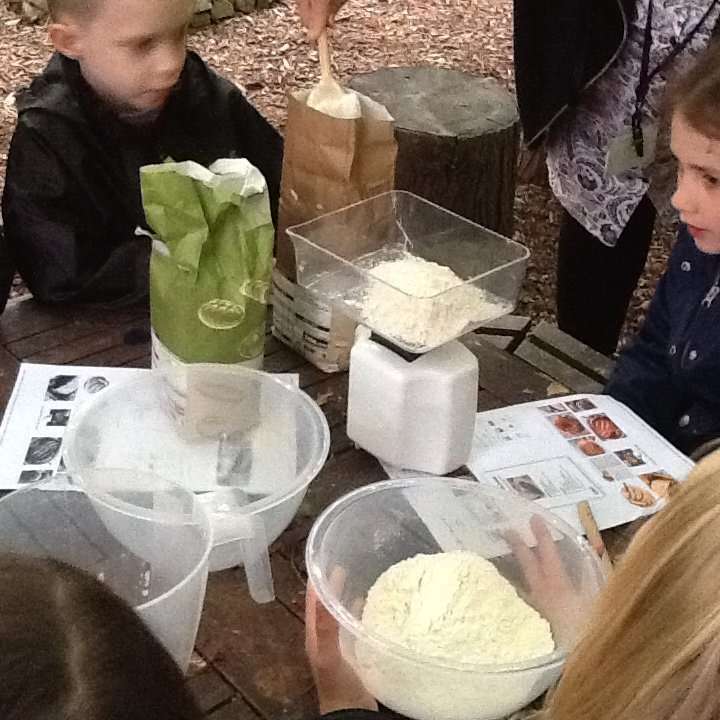 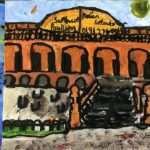 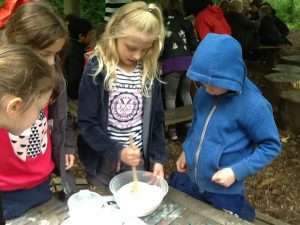 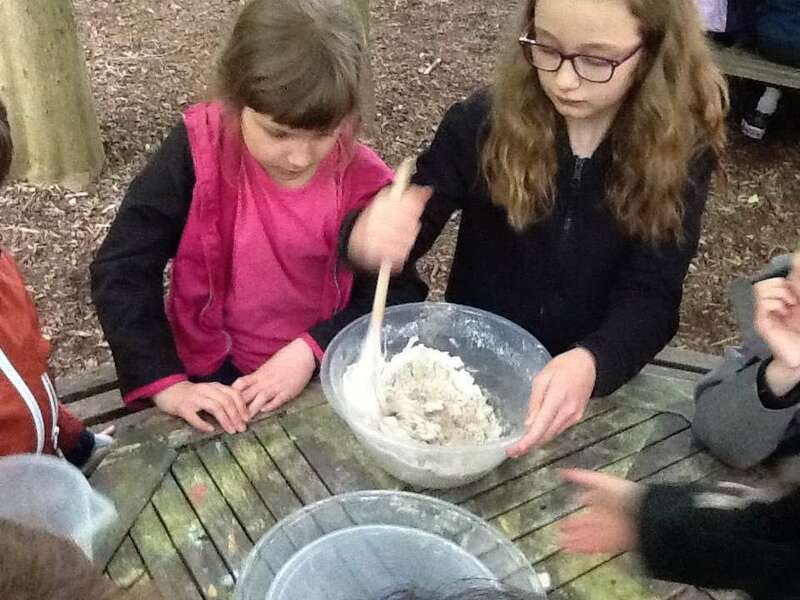 The children made bread following a recipe that the Romans would have followed. 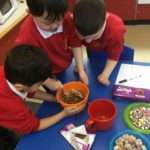 They had to measure out the flour, add water and salt and mix. 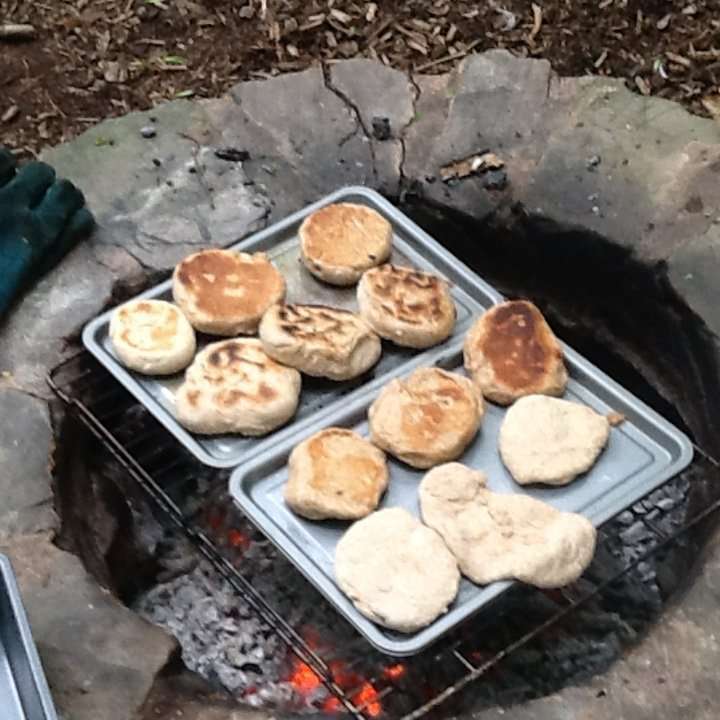 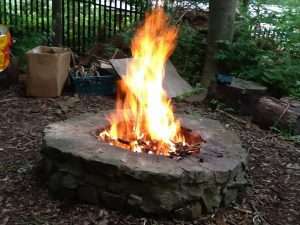 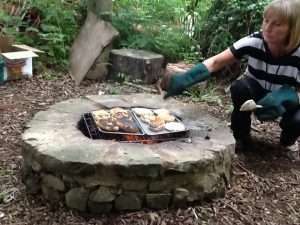 Then they shaped the dough into small buns and cooked it over the fire pit. 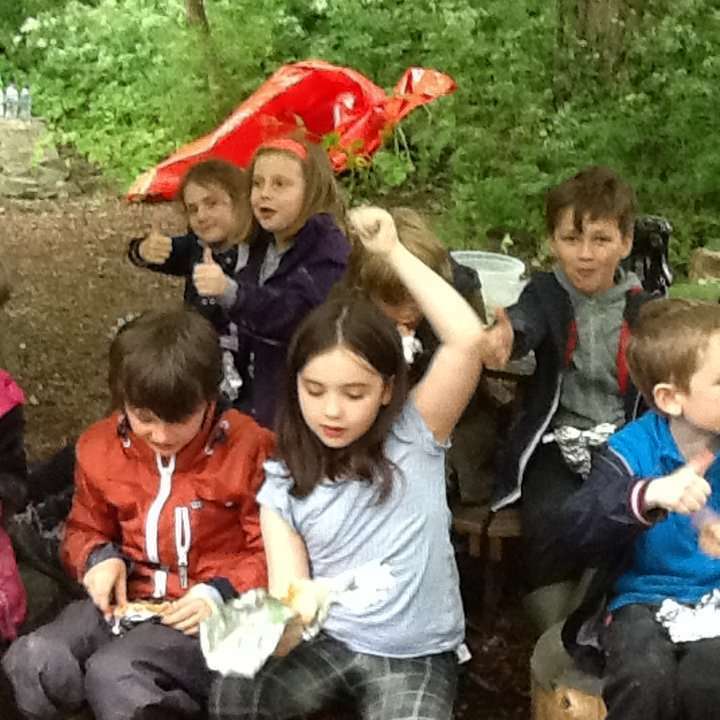 They all enjoyed the results as you can see. 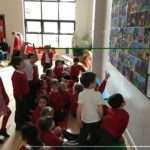 They even made an extra one for their teacher!